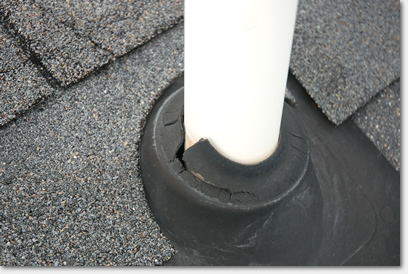 Don’t wait to get your leaky roof fixed. 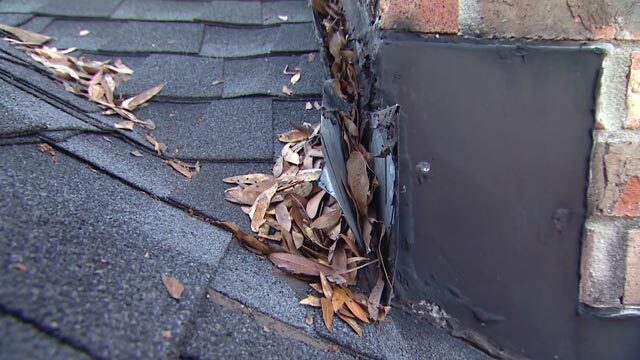 For a roof leak of any size, call the Milford OH roof repair professionals of Sterling Exteriors for quick response and affordable repairs. 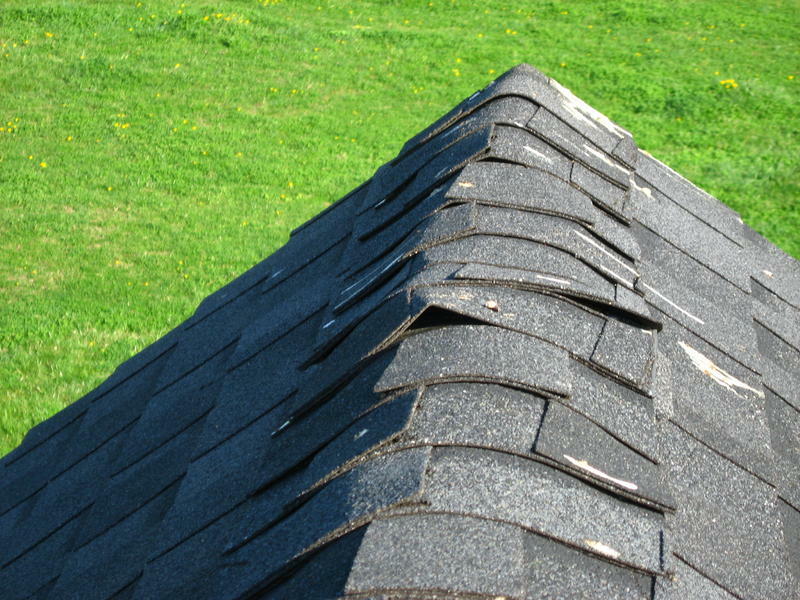 We are experienced in the repair and restoration of all types of roofing systems and materials. Our repair teams are specially trained to make repairs efficiently and safely, saving you the trouble and risk of climbing a ladder. We’ll have the leak identified, isolated and repaired in no time, ensuring your roof is restored and once again providing the protection and peace of mind it was designed to deliver. 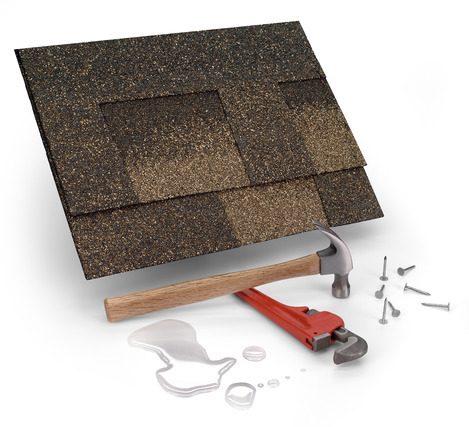 Whether it is a small drip or big deluge, Sterling Exteriors is the Milford roofing contractor with the experience, skills and resources to repair your leaky roof fast. Trust the repair and restoration of your roof to the professionals at Sterling Exteriors. Call (513) 322-4777 for a free roof repair estimate today or complete our online quote request form.